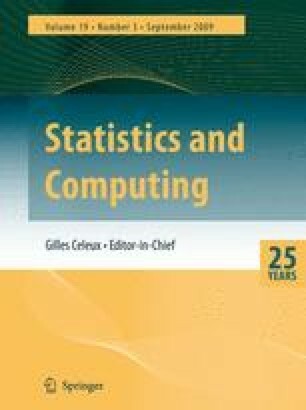 XploRe (XploRe Systems, 1992) is a ‘computing environment for eXploratory Regression and data analysis’ more and more used in the statistical community. It is not only a highly specialized up-to-date statistics and graphics system for density and regression smoothing but also a statistical programming environment. Two versions of XploRe, 2.0 and 3.0, addressing different user groups, are available. XploRe 2.0 is menu operated, hence easier in use for exploratory data analysis. Special consideration is given to XploRe 3.0, characterized by a command-line interpreter and a macro language, called the XploRe Language. After a general description of the statistical and graphical operations as well as technical features, the extensibility of XploRe 3.0 is considered. Differences between the versions 3.0 and 2.0 are described briefly. XploRe 3.0 is compared to S-Plus 2.0, the only other matrix-oriented system for density and regression smoothing with extensibility and availability under DOS. Finally, some concluding remarks are addressed to potential users.